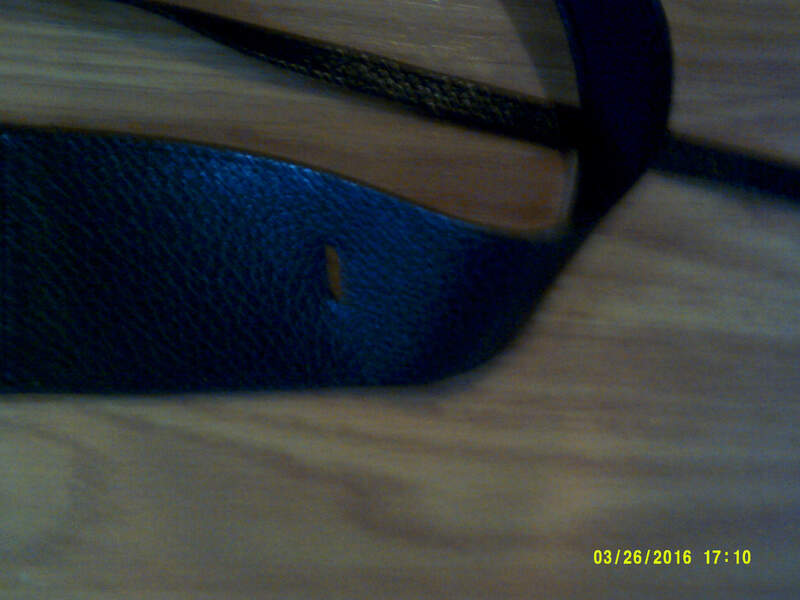 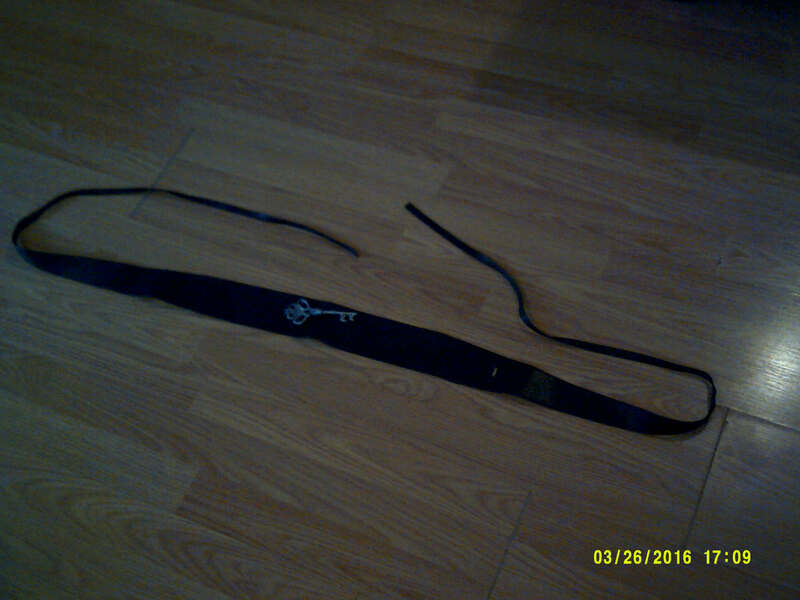 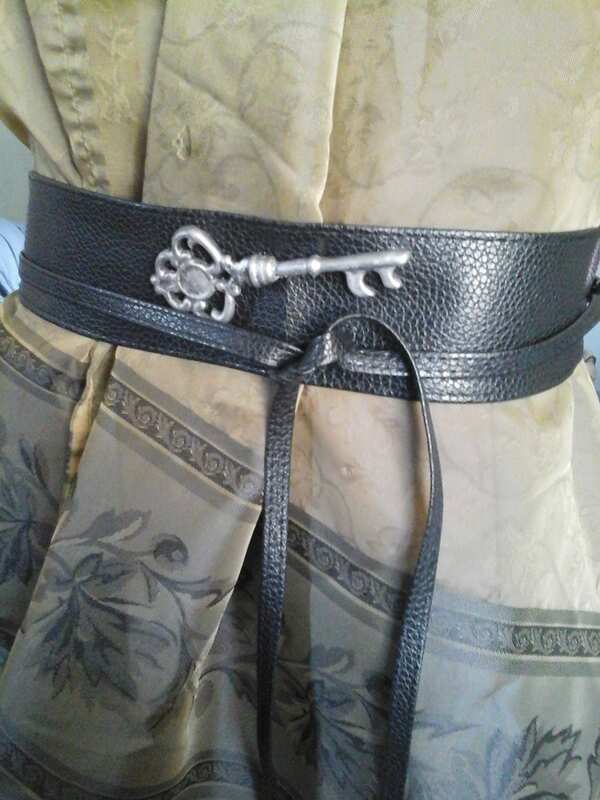 Faux black leather wrap belt with ornamental silver key. 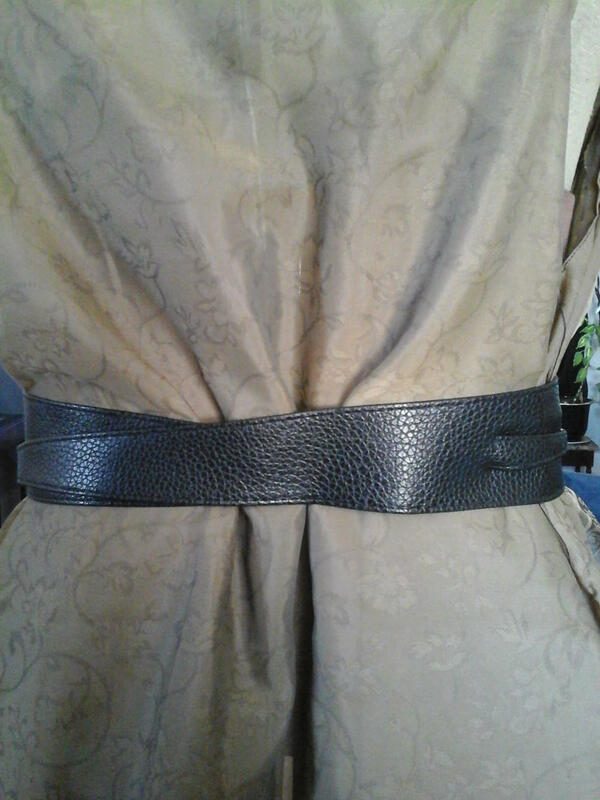 One-of-a-kind Tie at back for large to xl fit, or wrap around for small and medium. 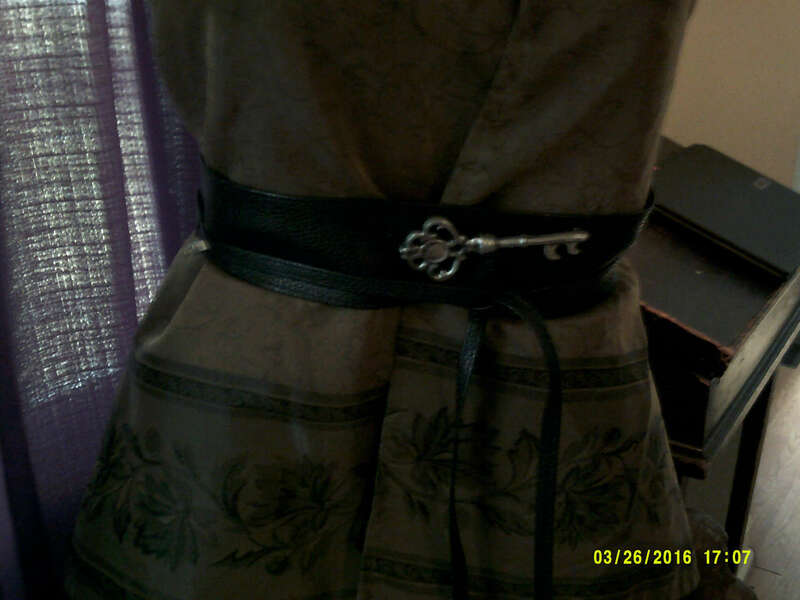 Nice enough to wear casually or as part of your steampunk outfit.